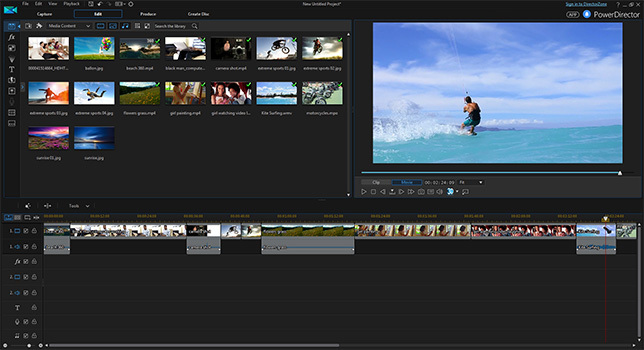 Looking for the best video editing software? and start creating your own videos! Check out the comparison results in the table below and read our short reviews for each of the programs. Let’s see which program is the best! This program is the optimal choice for beginners and intermediate users. 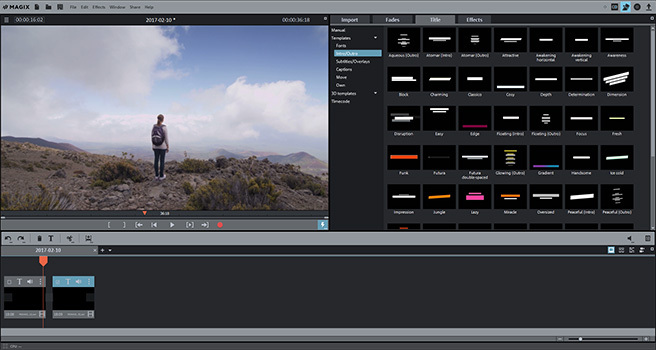 It encompasses all the standard features needed for video production plus some cool options like chroma key, slideshow wizard and audio editing tools. It’s relatively cheap, efficient and probably the easiest to master. 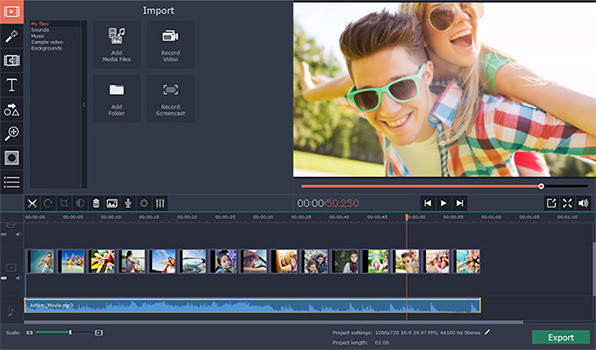 If you don’t need pro-level features like 360° editing, Movavi Video Editor could be your ideal ticket into the world of video creation! A very powerful program that offers a wide range of video and audio editing tools, innovative features like object tracking, and much more. 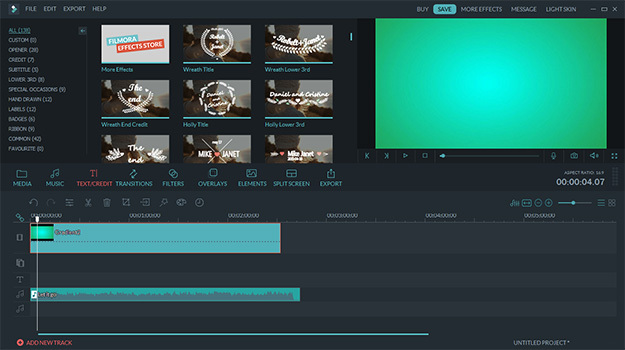 However, the biggest advantage of Movie Edit Pro is also its biggest problem: the sheer number of advanced options may confuse the everyday user. The workflow also isn’t always smooth because of some issues with the interface. An easy-to-use, slick-looking program with an intuitive interface. Great for both novice and intermediate users thanks to a short learning curve, a large number of functions, and the ability to choose between Easy and Full Feature modes. However, more ambitious video creators, might miss some advanced features, like the ability to edit video on two monitors. PowerDirector is a top-rated app that seems to do almost everything. Besides all the essentials, the program also includes state-of-the-art features like content-aware editing, motion tracking, and the ability to work with 360° footage. It’s an excellent choice for semi-professionals, but may overwhelm beginners and casual users with functions they may never need. 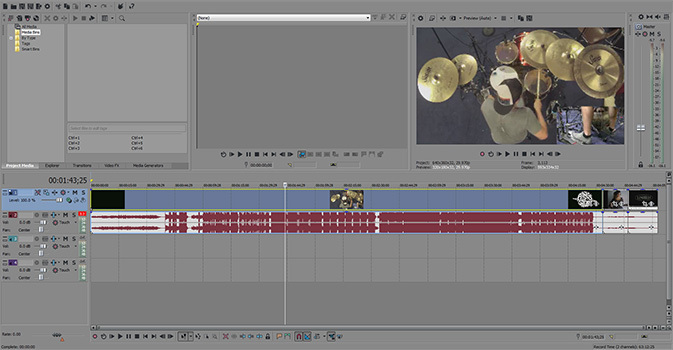 VEGAS Pro is a heavyweight in the field, with tons of editing possibilities. But being “heavy” has its drawbacks – in this case, a rather clumsy interface and workflow. This program is hard to get your head around in a short period of time, so it can’t really be recommended for beginners. Another disadvantage is the very high price. A decent piece of software for basic editing. Nothing too fancy, but all the options you’ll need to make a simple film are included. In addition to the paid version, there’s also a free version (for personal use only), which is another big plus. 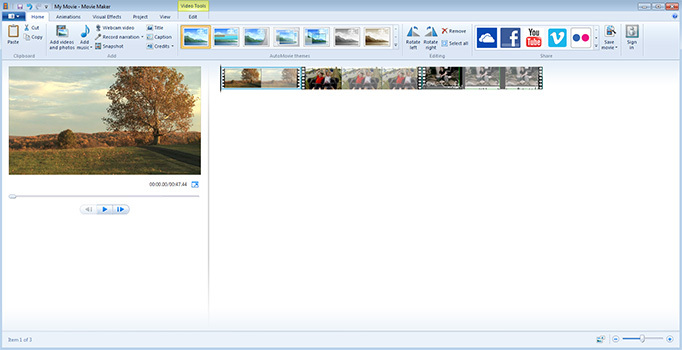 The developers could have added more filters, transitions, title styles, and audio editing tools, though. 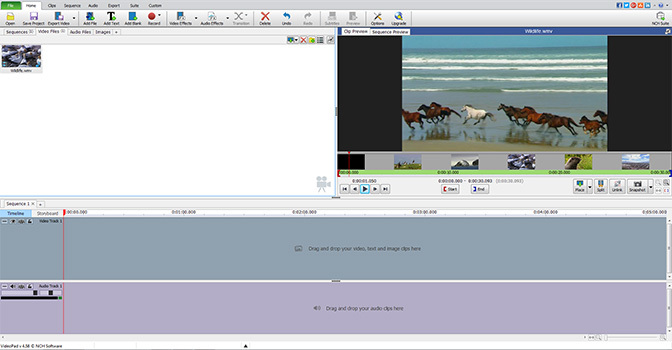 Movie Maker is one of the most used apps, thanks to its free availability and minimal interface – it helps even totally inexperienced users easily make home movies. However, if you’re looking for more extensive editing capabilities, you’ll be disappointed: only the basic functions are provided, and very few formats are supported. Still, this program can be a good starting point for beginners. Download Movavi Video Editor and start making movies right now!